Mysore Main Road is one of the most popular localities in Bangalore. The commercial importance of the area has led to a high demand for property in the region. The demand for Property in Mysore Main Road Bangalore is high, and investors from all over the country are interested in buying apartments in the region. The leading developers have come up with sophisticated residential complexes in the region. 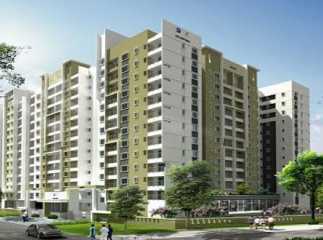 The Residential apartments in Mysore Main Road Bangalore offer classy living facilities. If you are fond of green living facilities, you will find your dream home here. The landscaped gardens and extensive green cover the complex will give you a mesmerizing experience. The residential complexes come with several luxury amenities. These include swimming pool, gym, clubhouse, and much more. The residents can enjoy various indoor and outdoor games. The children can enjoy their time in the dedicated play areas. The prices of property in the area are rising. You can buy 3BHK Property in Mysore Main Road Bangalore now and live up to your housing aspirations.